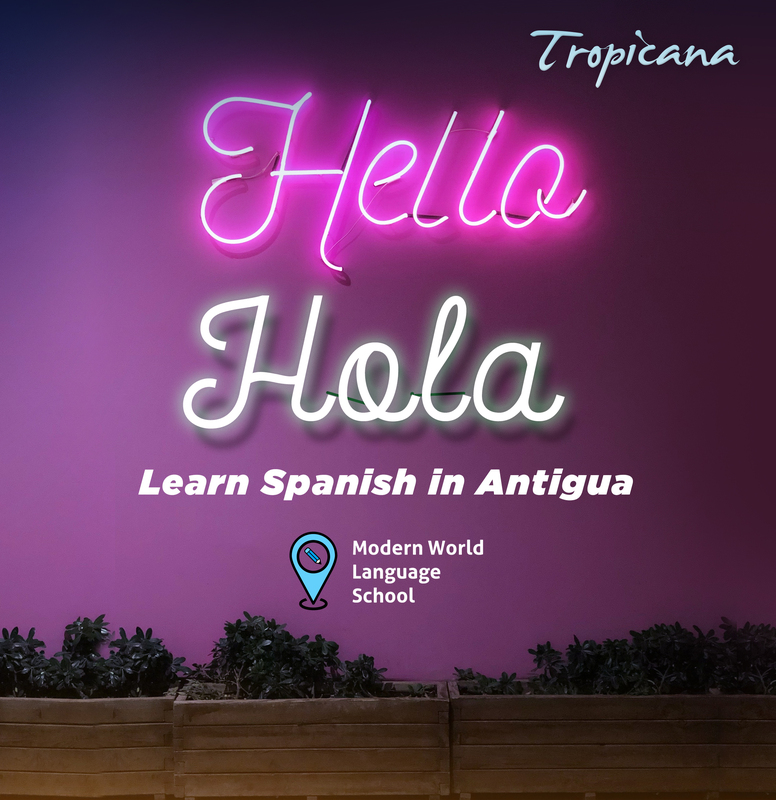 Tropicana Hostel is happy to work with Modern World Language School, for travelers that are interested in learning the Spanish Language. 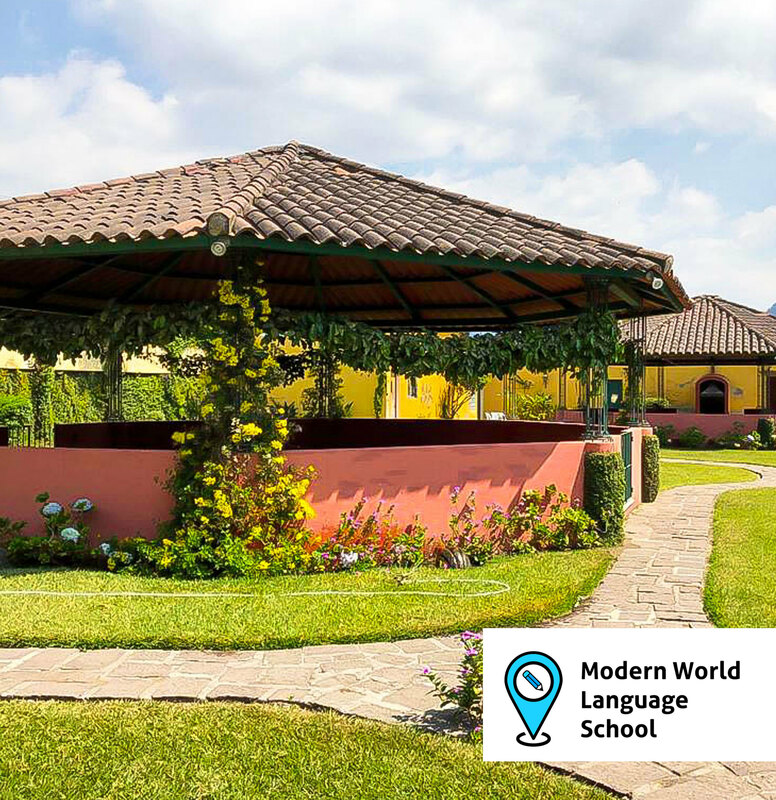 Modern World Language School works with local teachers in a beautiful garden area in Antigua Guatemala. 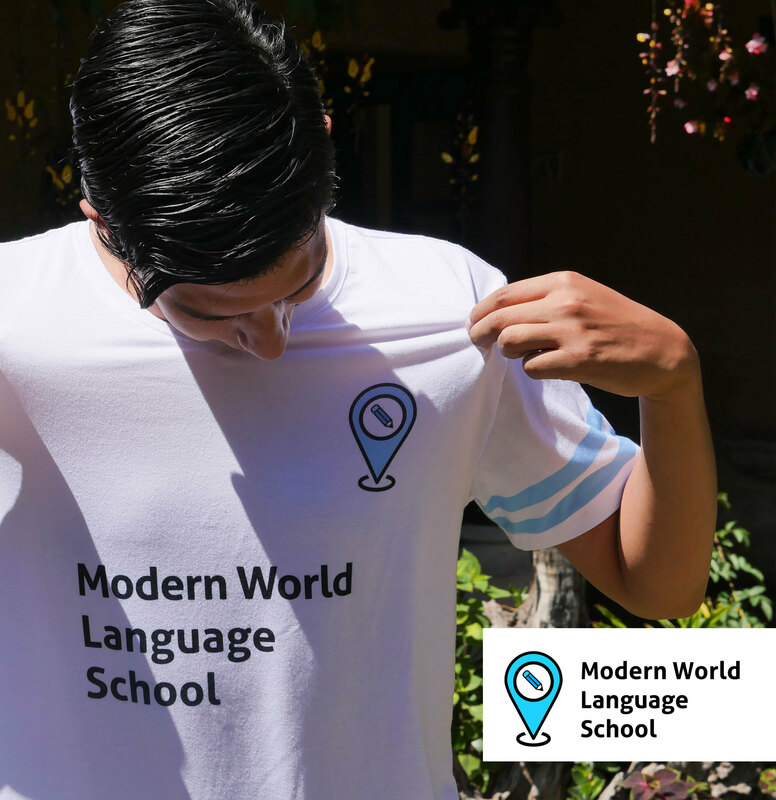 Lessons at Modern World are from Monday to Friday. Arrive on Monday to meet your teacher for the first time. Sit down one on one in a beautiful garden setting. 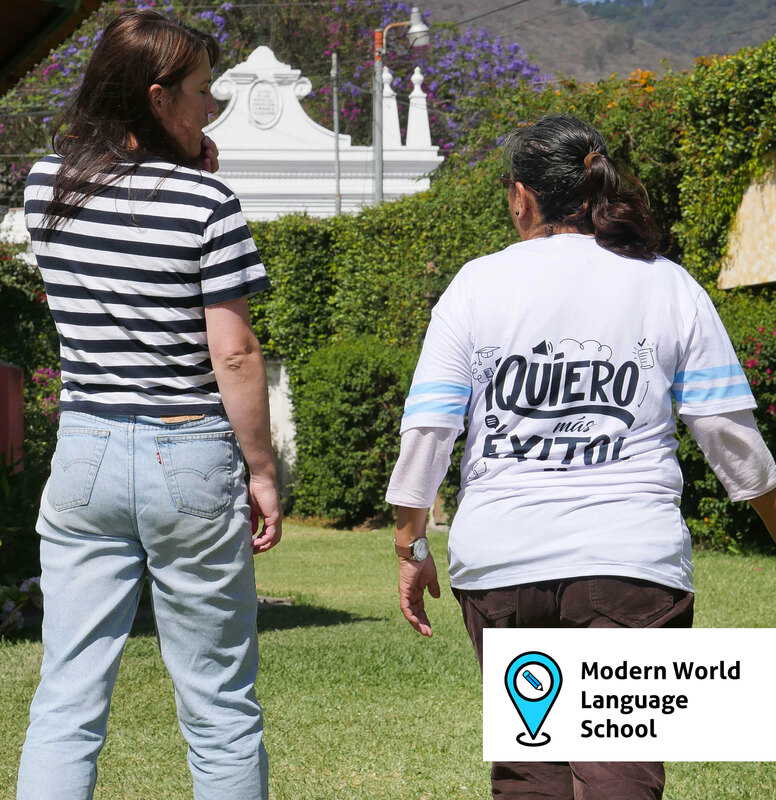 Each 4 hour lesson has a short break in between where you can meet other students.Classes finish just in time for lunch, giving you the whole afternoon to explore Antigua, relax or complete your homework! 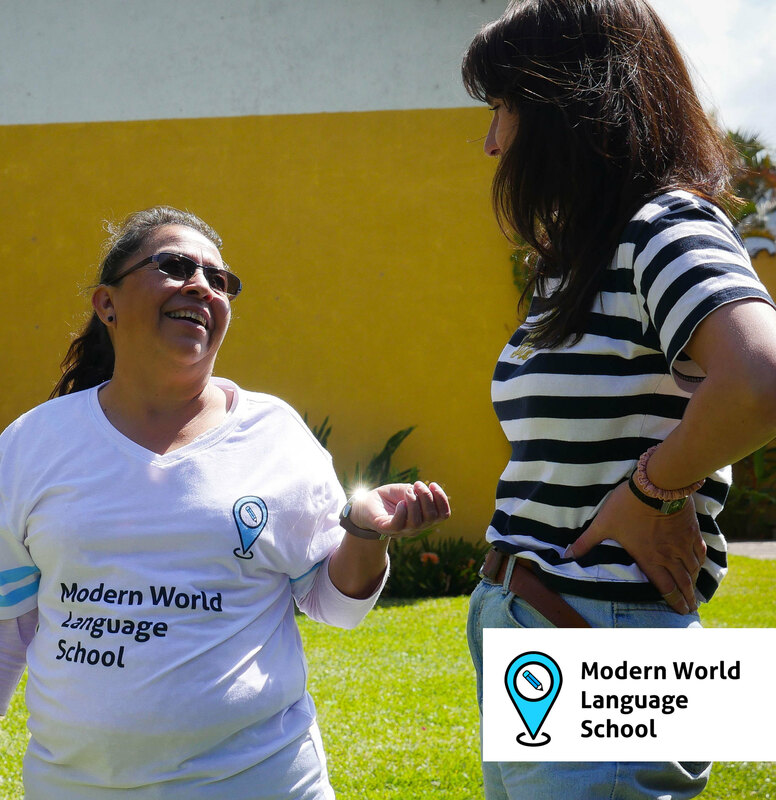 Most schools in Antigua follow this program, including us. 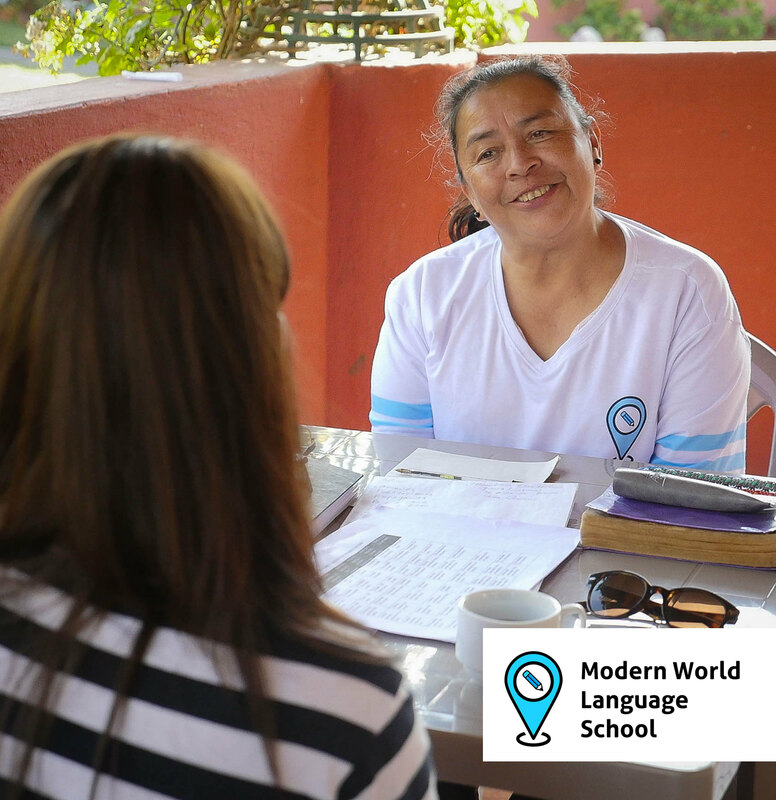 However, other arrangements can be made, like taking afternoon lessons.You are also able to study for less than 20 hours a week, but a higher hourly rate will be paid, depending on how many hours you choose to study.